Cultivation theory, in late 1960s, rested on the recognition that industrialized mass-mediated storytelling, most clearly exemplified by television (TV) programming, the dominant entertainment medium of American culture. The theory proposed that heavy viewing of such content “cultivated” a fearful attitude to the world, which had gradual but serious long-term negative consequences for its viewers’ outlook and beliefs. This chapter briefly describes cultivation theory, the ways it has been challenged, and how its role can be understood and further evaluated in our rapidly changing media environment. It provides a brief overview of early critiques and how Gerbner and colleagues responded to them. 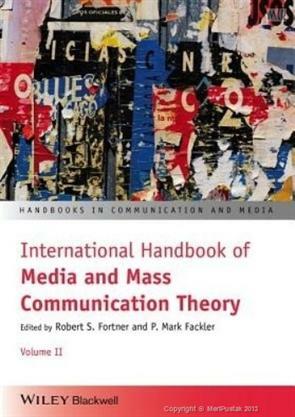 Although Gerbner’s cultivation theory has been extremely influential in analysis of media effects, Bandura’s social cognitive theory, and in particular his application of the theory to mass communication, the social cognitive theory of mass communication (SCTMC), highlights how media messages may influence viewers both in short and long terms.